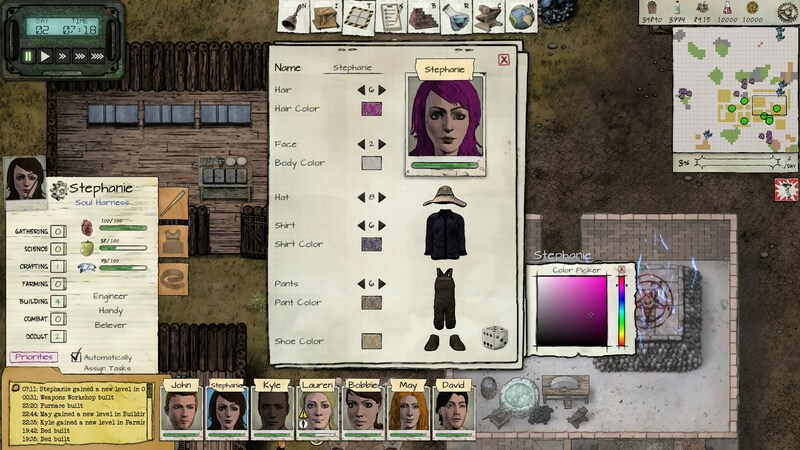 Judgment is a simulation builder set in the Apocalypse. Demons are all around. Now, it’s time to fight back! 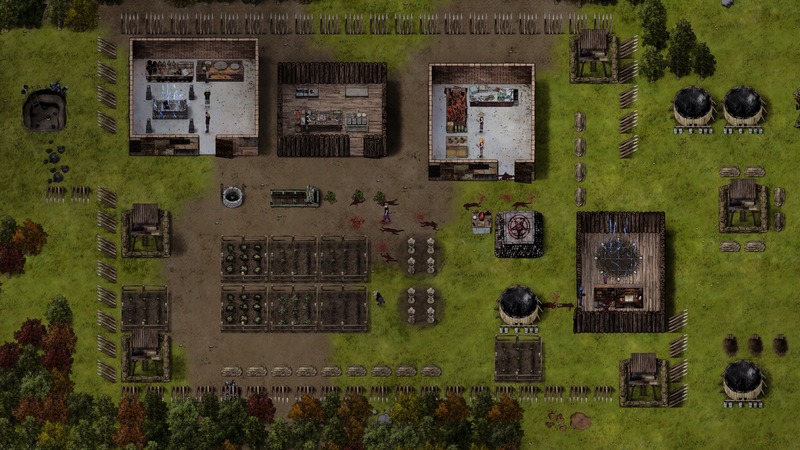 Build, manage and defend your base in a post apocalyptic colony simulation. 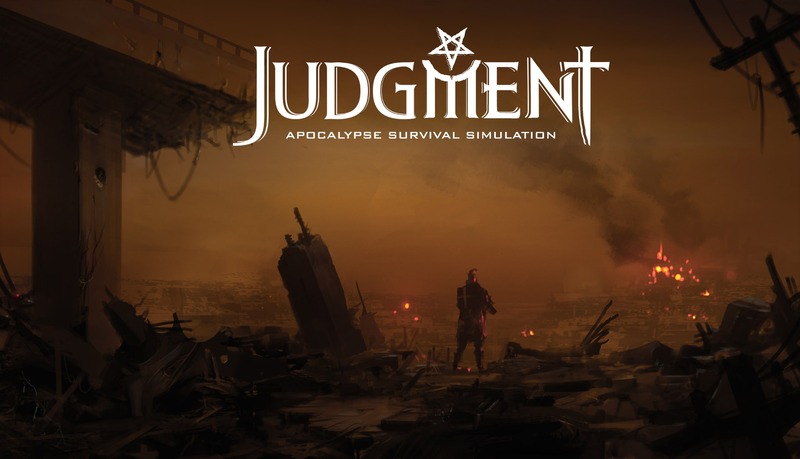 Will you survive Judgment day?